AUSTIN — After a brief respite, the bathroom wars are heating up again. Simmons’ bill would effectively invalidate local nondiscrimination ordinances that allow transgender people to use public restrooms that match their gender identity, as well as school district policies that make accommodations for transgender students. 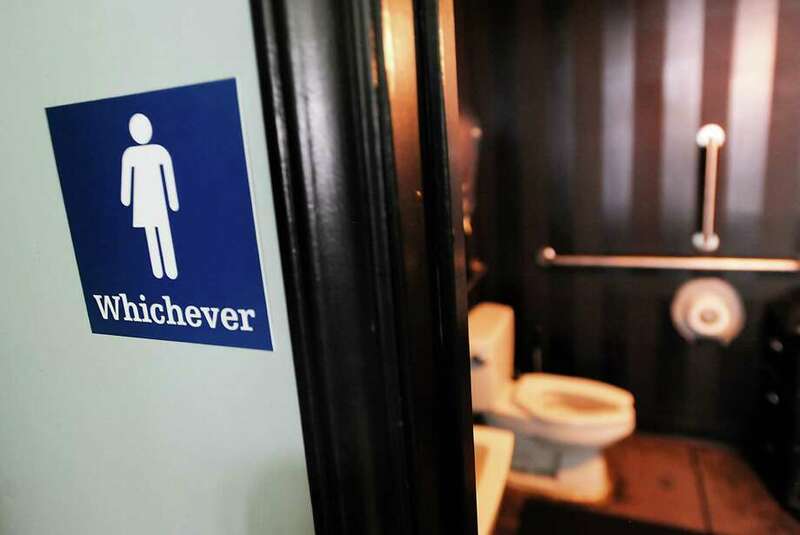 The path for Texas to enact its version of a North Carolina-style bathroom bill is poised to get far tougher as the Republican-controlled state House closes in on a key midnight Thursday deadline to approve legislation. Simmons’s intentions were first reported by The Dallas Morning News, and he did not respond to the Houston Chronicle’s request for comment. This month, Gov. Greg Abbott announced a special session to begin July 18, calling lawmakers back to Austin for at least one month to tackle 20 items he said were not addressed to his satisfaction during the 140-day regular legislative session, which ended in May. Reauthorizing the Texas Medical Board and a handful of other agencies, which could close if lawmakers do not approve their continuation, topped Abbott’s list.